# Who will save us? 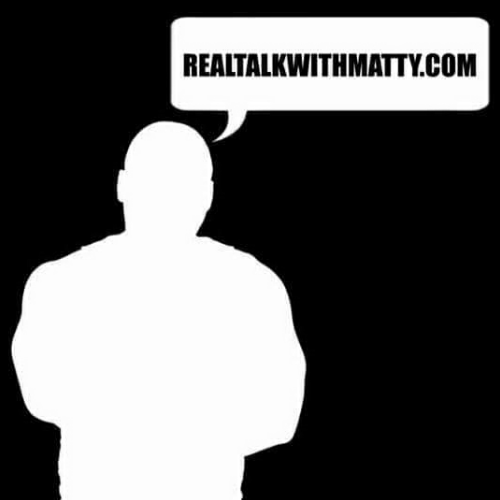 October 4, 2018 October 2, 2018 realtalkwithmatty.com4 Comments on # Who will save us? As officer Caesar R.Goodson Jr trail has ended and he has been acquitted of all charges in the death of Freddie Gray. Black people are still wondering what do we have to do to get justice in America. People are angry hurt and confuse from last year riots looking for answers and waiting for justice to be served. People are looking for help from everybody government athletes actor and preachers with no answer insight we are still wondering who will save us one thing we know for certain we can’t count on the police for protection it seem Officer friendly doesn’t like Blacks too much. We shouldn’t expect help because it’s not coming these are the time we need to united and help our self if we don’t our fate will be the same as the Native American. The first thing we should do is change our mindset and look at what really important in life for our people. Learn how to create wealth for us and secure our own financial independence so we can have a better life for our self and our children. This county has never took minority people seriously black people are the biggest consumers in american and yet we have no voice in american society. We have tried riots marching peaceful protest and nothing has change so may be need to change our thought pattern and the way we view things. The LGBT community has shown if they feel like they are being treated unfair or disrespected they will shout it down no hesitation stop spending their money with the business and boycott them. We need to understand that the united states is a corporation and we should treat it as such. American counts on money from the black community every year. They have a systems in places to get you to buy and since most black people are more consumers than producers they count on you spending money with them. You like my money but not me. We really don’t know the power that we have as consumer or as a races of people. Their are about 45 million black in American if each person gave 1 dollar to one another we would be millionaire over night. let talk about our consumer power if 25 Million black each spend $250 on a pair of nike shoes it would come to six billion two hundred fifty million. That six billion could be use to generate wealth start our business and create independent for us but we first have to change our mindset to become producers instead of the consumers that they want you to be. We can’t keep complaining about being treated unfair or unjust and not do anything to stop it. If you want to send a message to america then start hurting there pockets they will understand that loud and clear. The system is a pimp but I refuse to be a hoe. United we stand divided we fall.